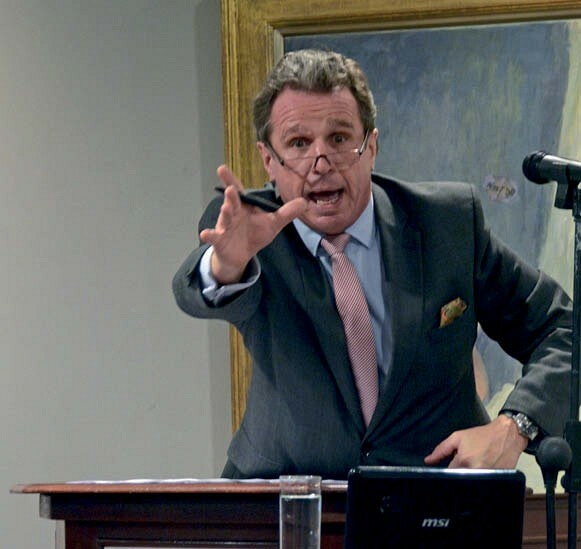 Auctioneer Richard Madley has been replaced with former Christie’s auctioneer Hugh Edmeades by the Board of Control for Cricket in India. Madley had conducted the annual televised auction of cricketers playing in the Indian Premier League for the past 11 years and was nicknamed ‘The Hammerman’ in India. The next auction will be held as a one-day affair, as opposed to the usual two days, in Jaipur, India on December 18. News of Madley’s departure was met with disappointment by fans on social media. Madley said he had gained 500 more followers on Twitter since news of his departure was revealed and he will retain his verified Twitter handle @IPLAuctioneer. He told ATG: “I was shocked and surprised when I found out. I received a one-line letter. Nothing is forever and I have had a great run. But I am sad in the manner that they told me and the way they handled it. I am not asking them to change their mind but I would have liked to have been told in a more sensitive way. Madley, previously at Phillips and Christie’s in New York before working at Dreweatts from 2004 until earlier this year, continues to appear on BBC TV show Bargain Hunt. 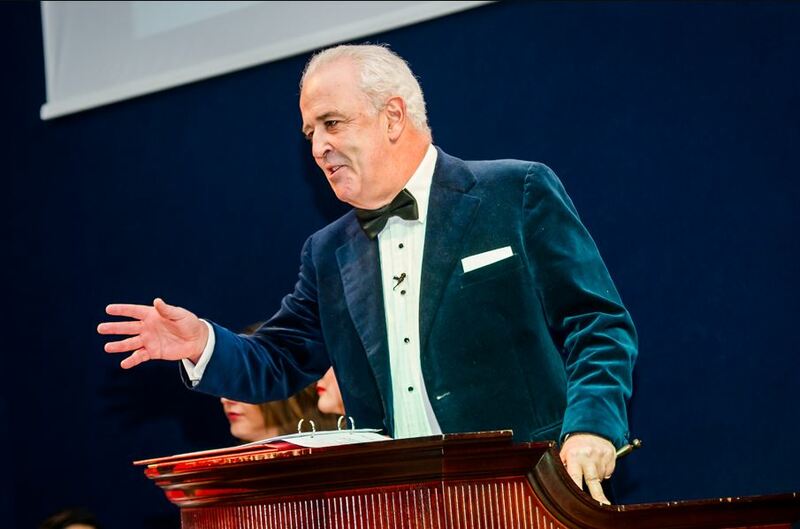 He is also an ambassador for Bristol Auction Rooms and is UK agent for Sydney firm Shapiro Auctioneers. He said he has had approaches from other sporting organisations and is in talks on new auctioneering opportunities. Edmeades left his role at Christie’s after a 38-year career at the auction house at the end of 2016. He is now an independent, freelance auctioneer.